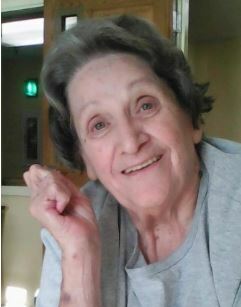 In loving memory of Mary E. Quenzler, you will be missed by all. This entry was posted in News by Lauren's Wing. Bookmark the permalink.